Discover a lipstick icon. 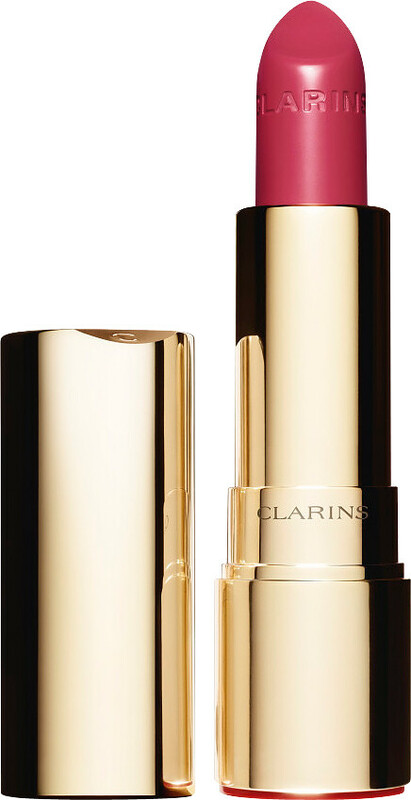 Clarins Joli Rouge Lipstick transforms your lips with its statement creamy formula and perfect satin finish. A beauty ally that is perfect for both day and night, the Joli Rouge Lipstick offers colour that is comfortable, smooth and lasts for up to 6 hours. Its moisturising feel and pigment-rich formula is perfectly balanced to ensure that your chosen colour always looks beautiful, no matter how your day looks. Joli Rouge is so easy to apply thanks to its base of mango butter and organic salicornia oil, which nourish your lips throughout wear time. The redensifying properties of Clarins’ Maxi Lip Complex supports skin for a smooth finish. Joli Rouge is the centrepiece of the Joli Rouge Lipstick collection, with a classic creamy finish. Try Joli Rouge Brillant if you prefer sheer and shiny lipsticks, or Joli Rouge Velvet for a decadent collection of pigment-rich matte lipsticks. Glide over the lips straight from the bullet, or for a precise finish use a lip brush. Clarins Joli Rouge Lipstick is rated 5.0 out of 5 by 24. Rated 5 out of 5 by Cromarty4 from Vibrant colour lipstick I've always liked strong colour lipsticks and this Clarins Joli Rouge is no exception. It goes on easily and lasts a fairly long time although does need to be reapplied after a few hours. As you would expect Hot Pink is a very striking colour! Rated 5 out of 5 by Bakeabun from Best lipstick This is probably my third or maybe fourth Joli Rouge,Rose Berry 731 lipstick. 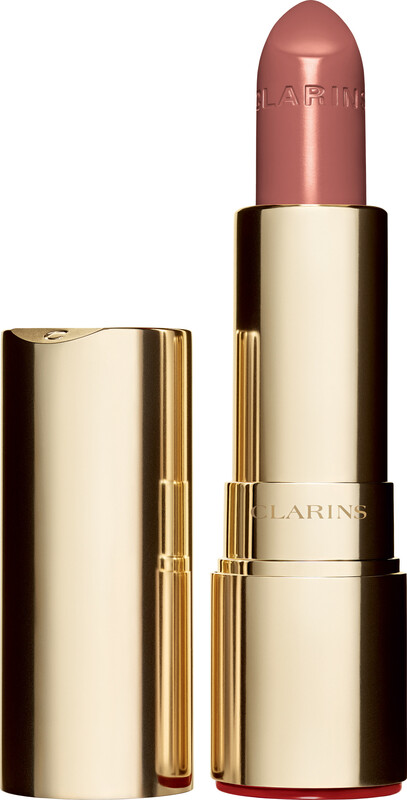 I find it to be a very flattering colour and is my go to,everyday lipstick. It glides on well and has good staying power. I think that it lights up my face.Lovely gold packaging makes it feel luxurious. It lasts a good while too. Can definitely recommend. Rated 5 out of 5 by ceedeeM from My lips but better At long last, I've found a 'my lips but better' lipstick. Lovely colour, lasts well, and very moisturising. I shall be exploring other colours in the range.